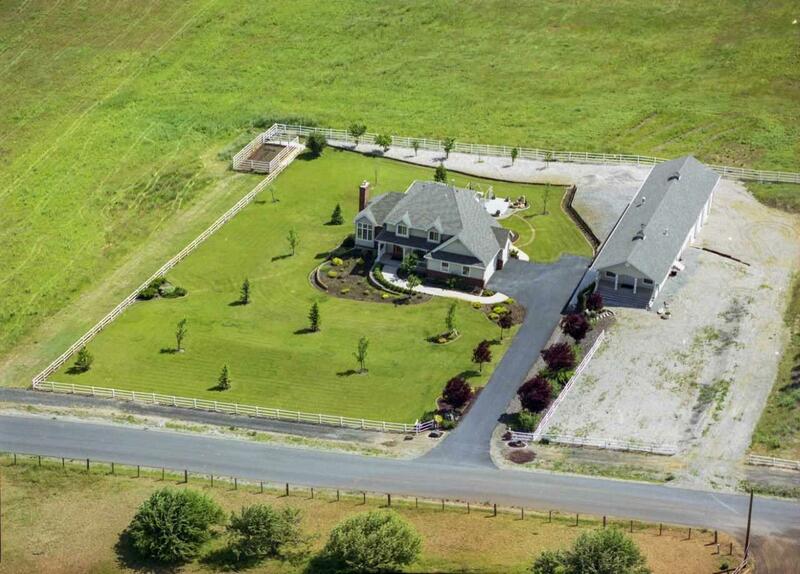 Close in horse property located on 10 AC in the Mead school district. 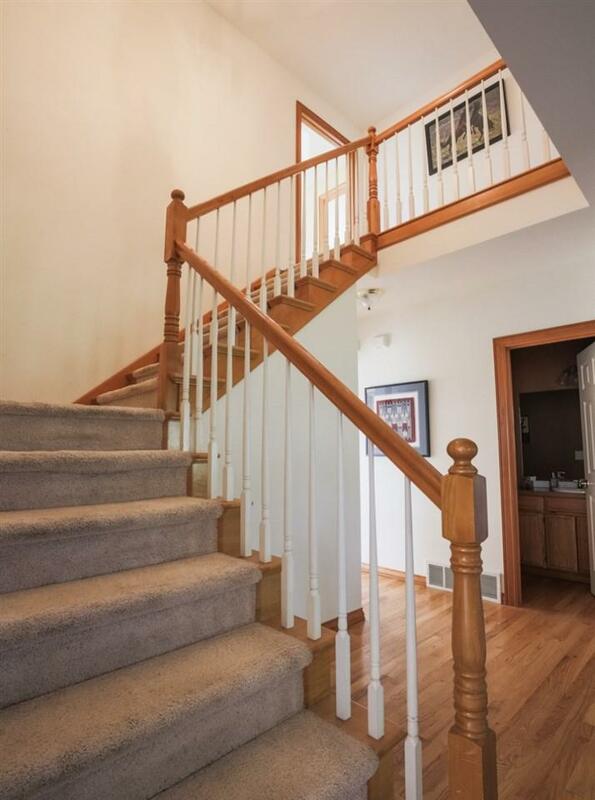 Only minutes from Wandermere shopping, schools and services. 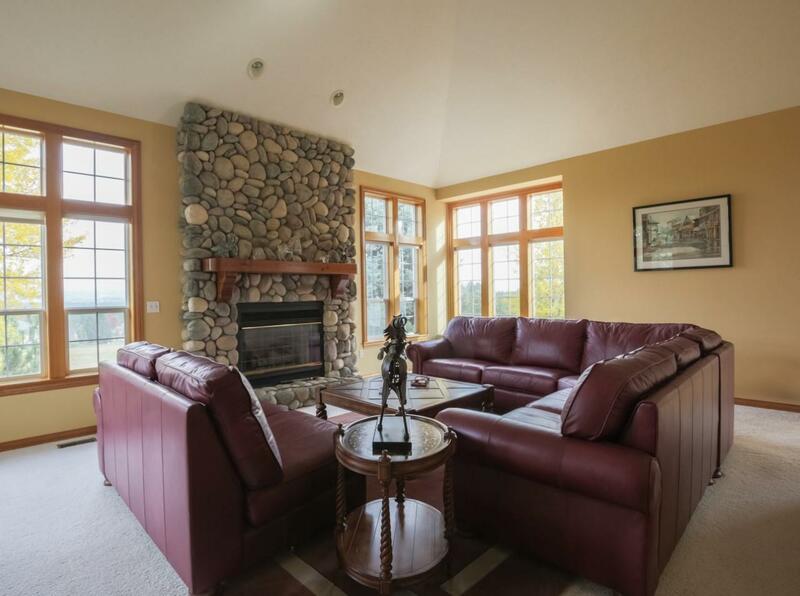 This 5 bed, 4 bath home situated on gently rolling pastures and has expansive territorial views. 24x100 fully insulated barn/shop with 5 roll-up doors, a 700sf guest apartment and a separate 2 car garage. Generator gear, easy highway access, Whitworth water available at street and cross fenced for horses. 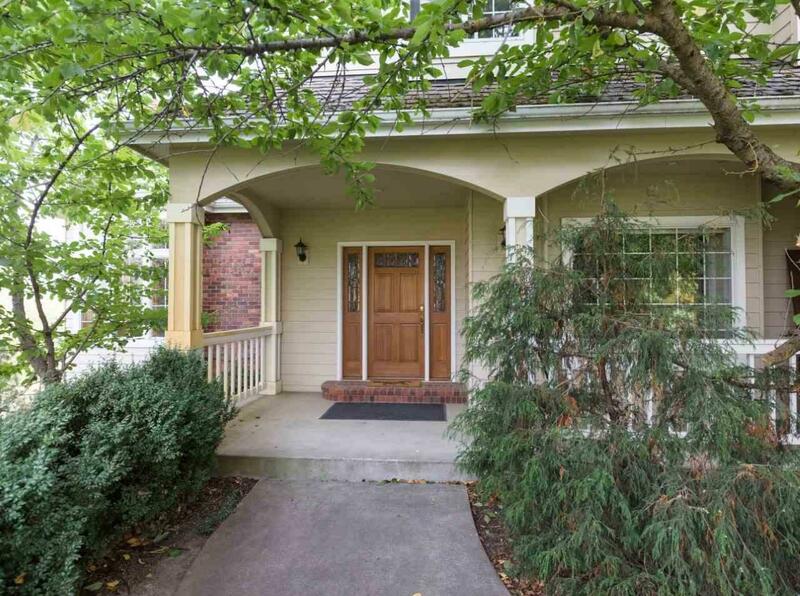 Exceptional homes in area.